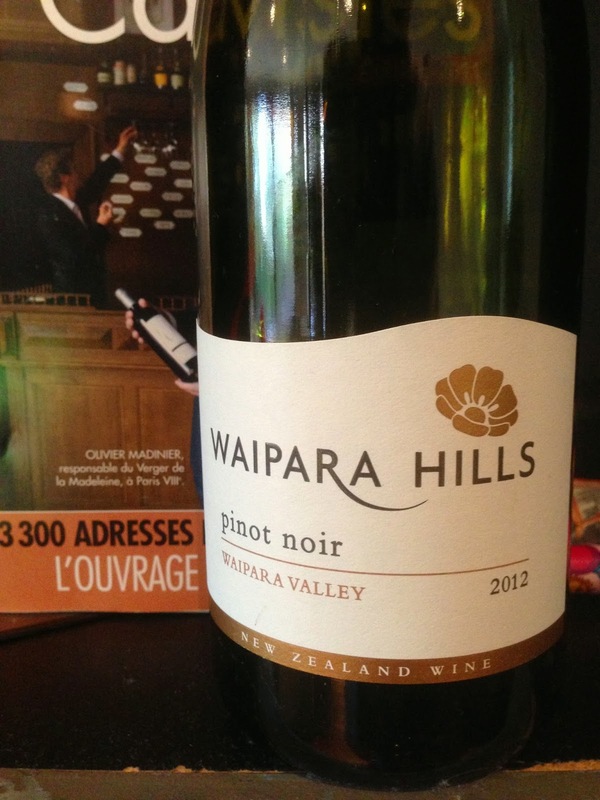 You, like me, may have the feeling that New Zealand is well represented with wine regions beginning with “W”. The Waipara region under discussion here is situated north of Christchurch in New Zealand’s south island, and is known for pinot noir, riesling, gewurtztraminer, pinot gris and viognier, among other varieties. It’s not to be confused with Waitaki (further south), Wairarapa (in the north island, with Martinborough its best known subregion) and Waikato (north island again, further north) or Wairu Valley in Marlborough on the south island.